As Surfrider’s environmental scientist, Katie helps to ensure that local, regional, and national campaigns are grounded in and supported by the most recent and accurate scientific literature. Born and raised on a small island in the U.S. Virgin Islands, Katie spent most of her childhood outside and on the water, and she now shares her passion to protect and enjoy coastal environments. With a Masters Degree in Environmental Science and Management, and a background in a range of fields, including life cycle analysis, climate policy, hydrogeomorphology, water quality, and habitat management, Katie takes a holistic approach to informing policies and programs. 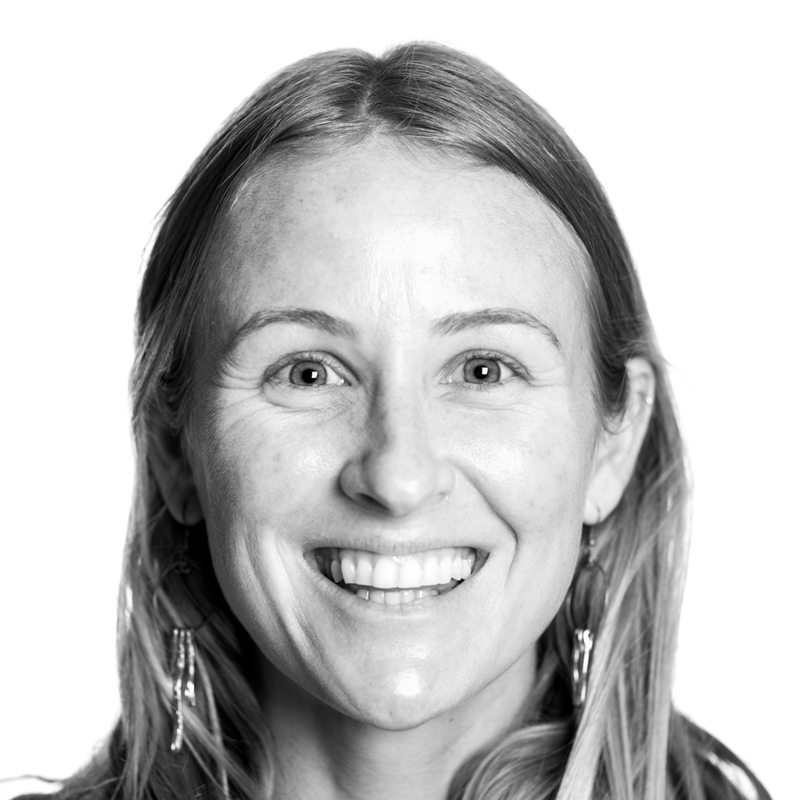 In addition to providing scientific support to 80 chapters across the U.S., Katie frequently contributes articles to Surfrider's Coastal Blog, and also manages Surfrider's coastal resource, Beachapedia.